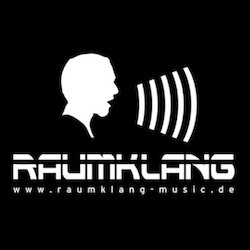 After 4 years, the artist Grauraum is back with his new album "Grauraum". 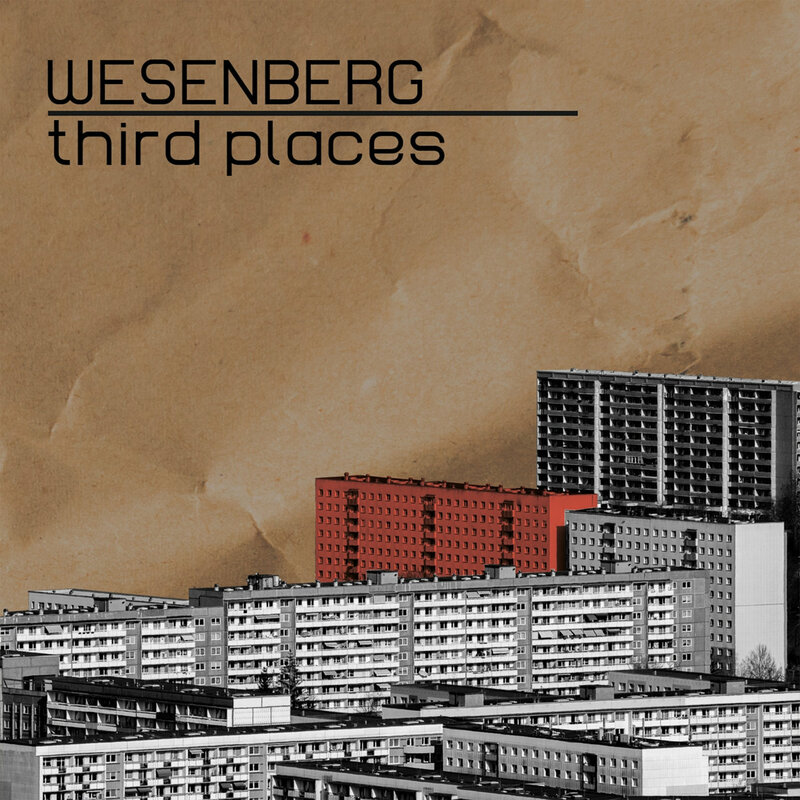 the artist from Wiesbaden has been a family member for years and we are happy to release his new album again on Raumklang Music. In addition to the project Grauraum he also runs the project Hotaru Bay. With that, he already had several publications on Raumklang Music. grauraum is a minimalistic album that focuses entirely on the content of the music. Back to the roots would be a fitting description. noise meets melody and straight rhythms. nevertheless, the compositions are perfectly arranged. always in the right balance. always with the certain amount of dirt in the sounds. Grauraum is an album that bonds the listener with its atmosphere. Very clear, straightforward, in the face. 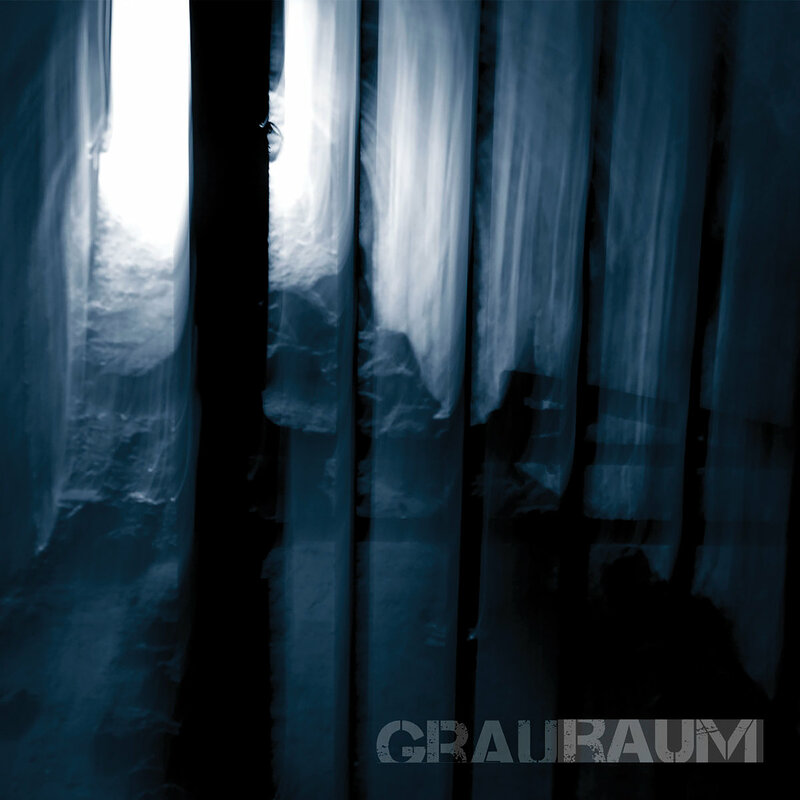 Grauraum is an album that you can not avoid if you like industrial, noise and idm.